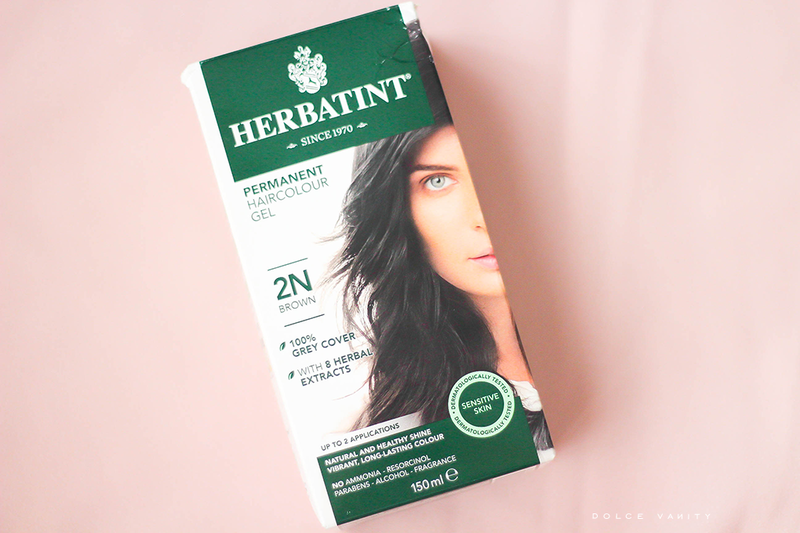 Herbatint Vegan Hair Dye Gel. 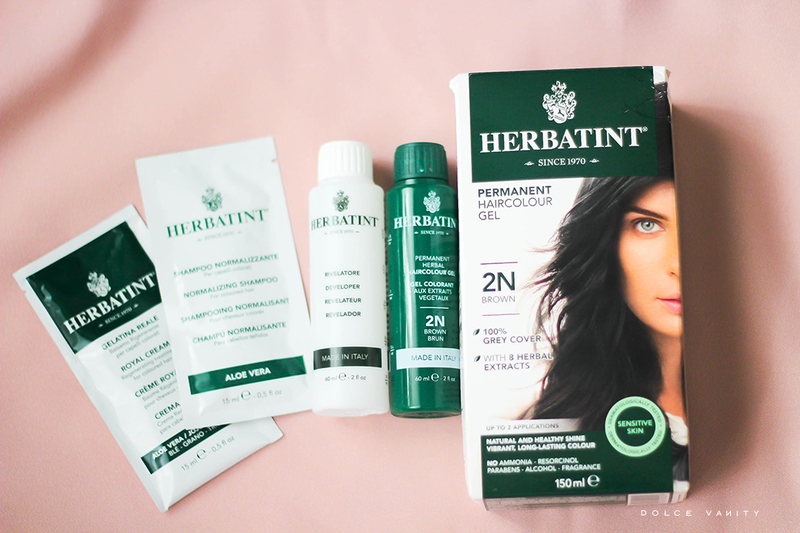 Herbatint is free from Ammonia, Resorcinol, Parabens, Fragrance and Alcohol. Their natural range of colours reflect all natural hair colours of the colour spectrum. It's a PETA certified and Vegan hair colour brand that is also gluten free! Antica Erboristeria S.p.A was founded in 1960 by Michel Albergo, Antica specialise in permanent hair dyes formulated without ammonia and based on vegetal extracts which are currently manufactured in Rome. In the 60's the hair care industry was dominated by large chemical companies, Mr Albergo was a pioneer in the fact he had the idea to formulate dye mostly based on natural ingredients, finding a way to protect the hair structure by reducing chemical ingredients & making the most of the natural synergy offered by some vegetal extracts. Naturally my hair isn't jet black, it is a very dark brown, I decided on the shade 2N (brown). First off once I opened the box, I come to notice that this is a product that doesn't use an applicator bottle. You get a gel colorant, developer, normalising shampoo sachet and royal cream (regenerating treatment for coloured hair) and gloves. Therefore you do need a bowl to mix and a brush - I wasn't prepared so I used an old Tupperware container. You have to mix with a 1:1 ratio of the hair gel colorant and developer but mix the amount you need & save the rest in the bottles for future applications, perfect if you're just touching up areas, I needed all so I mixed them both into the gel consistency. And began to apply from root to top but I was more focused on my mid-length to tips as this is where the colour is changing more. My mum had trimmed my hair as it needed to be rid of the dead ends and it also got rid of most the tip colour prior to application. I noticed there was none of that strong smell that hair dye can bring which was a relief, it didn't drip and once applied. I just did a loose bun and clip. Waited 40 minutes and began to the process of washing it out. From my experience of darker shades, takes FOREVER to rinse it out and the water to run clear. Of course the colour was all one shade but also what I was most pleased with is the fact my hair did not feel dry, there was no negatives👍. It still felt how it would of on a normal wash day which is a positive. I did my usual hair-care routine regardless and allowed my hair to soak up the hair mask under a steam cap. I applied my hair oil and dried my hair with heat as it was pretty late and I wasn't going to bed with wet hair. Next day the hair still feels soft and in natural light I can see how well the colour looks. I'm pretty much sold on Herbatint. 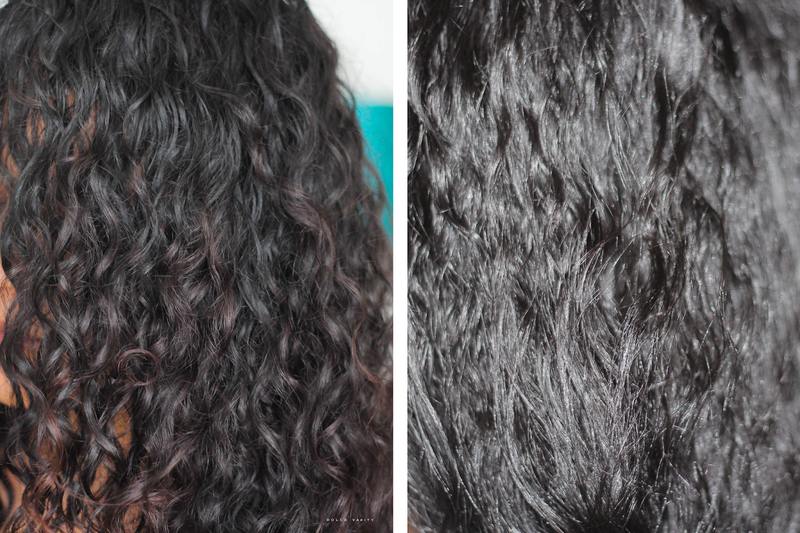 Do you colour your hair, at home or professionally? ohh i love how you can get vegan hair dye. I didn't know this existed! I am using this product from quite a long now.it's effect very strongly. I love this product and recommended too.